Old State House, Boston, Massachusetts. 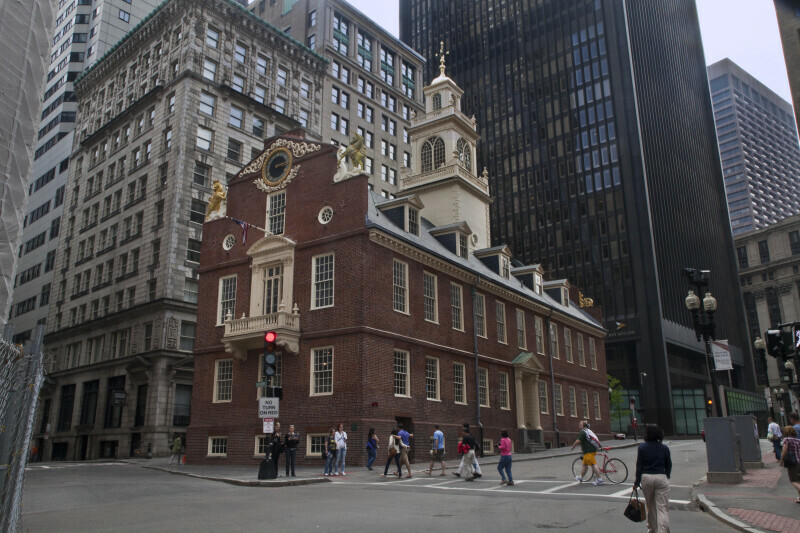 Built in 1713, it is the oldest public building in Boston. Originally having served as the seat of colonial government, the building later became the seat of state government, Boston's City Hall, and currently a museum.